Hitman 2 looks amazing on Xbox One X. As with every "AAA" game nowadays, gamers want to know what the frame rate and resolution is on Xbox One X and PlayStation 4 Pro. 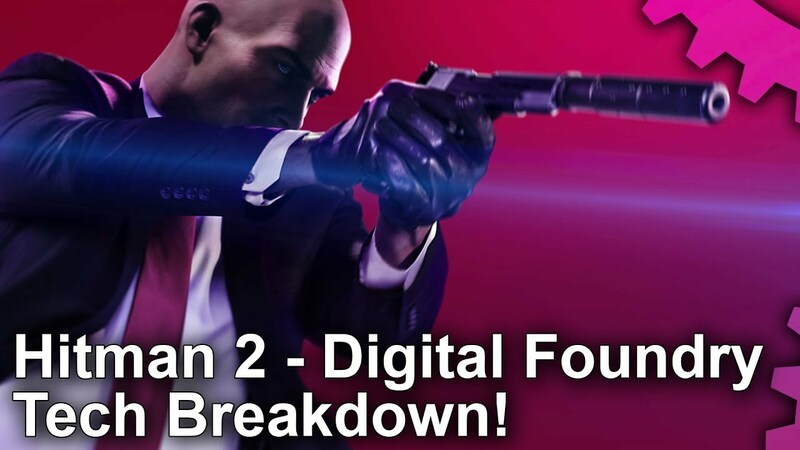 While the PlayStation 4 Pro figure wasn't revealed, Digital Foundry confirmed that Hitman 2 runs at native 4K resolution on Microsoft's new console. 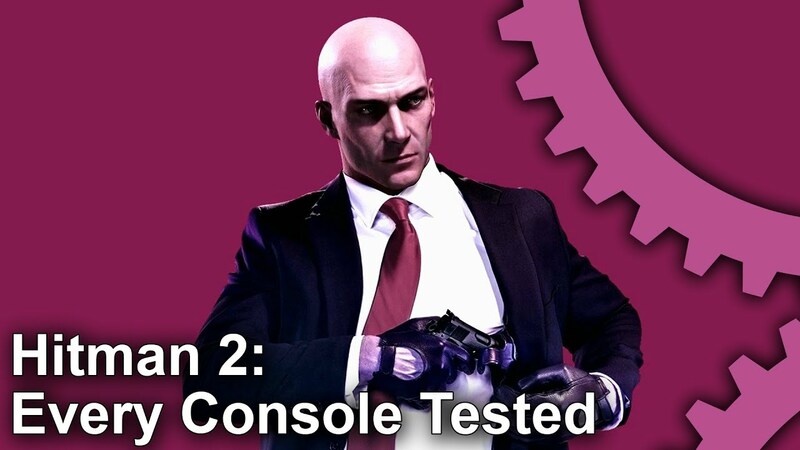 The outlet said, "John Linneman goes in-depth with an extended look at the new visual features on display in Hitman 2 as seen on Xbox One X at native 4K. Powered by IO Interactive's Glacier 2 Engine, Hitman 2 offers an impressive upgrade over the 2016 reboot so be sure to check it out." You can also unlock the frame rate to 60 FPS if you want, but it doesn't run that well. Quote: "John Linneman goes in-depth with an extended look at the new visual features on display in Hitman 2 as seen on Xbox One X at native 4K. Powered by IO Interactive's Glacier 2 Engine, Hitman 2 offers an impressive upgrade over the 2016 reboot so be sure to check it out." In Hitman 2, Agent 47 embarks on a mission to hunt the elusive "Shadow Client" and unravel his militia once and for all. However, when he learns the hidden truth about his past, nothing will ever be the same. The game also introduces new ways to play with the "Sniper Assassin" mode, a standalone feature that brings a co-op experience to the Hitman series. 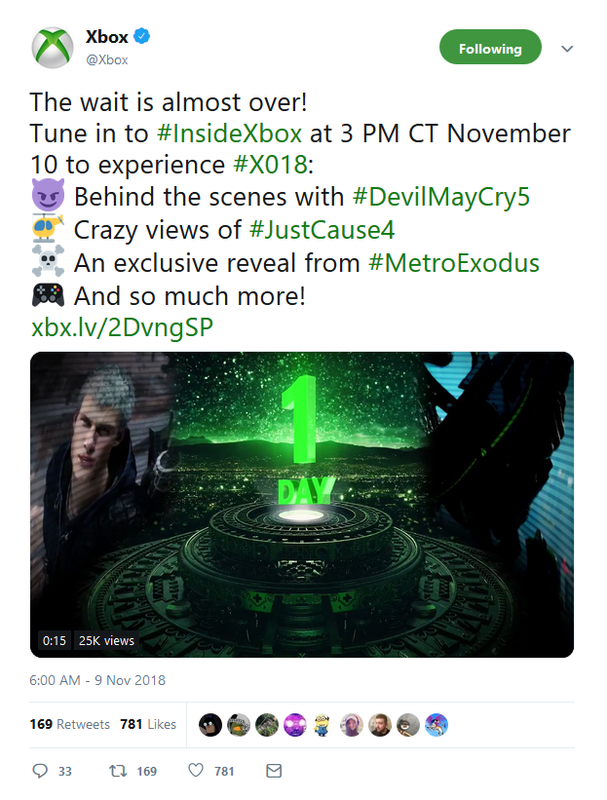 It's available right now if you've preordered the game. Hopefully Hitman 2 will be a worthy successor when it launches in a few weeks. Those who order the special editions can play it a few days early. Last edited by Blaze_ATX; 11-08-2018, 05:20 PM. An N7 paintjob for the Interceptor calls to mind the iconic Commander Shepard. 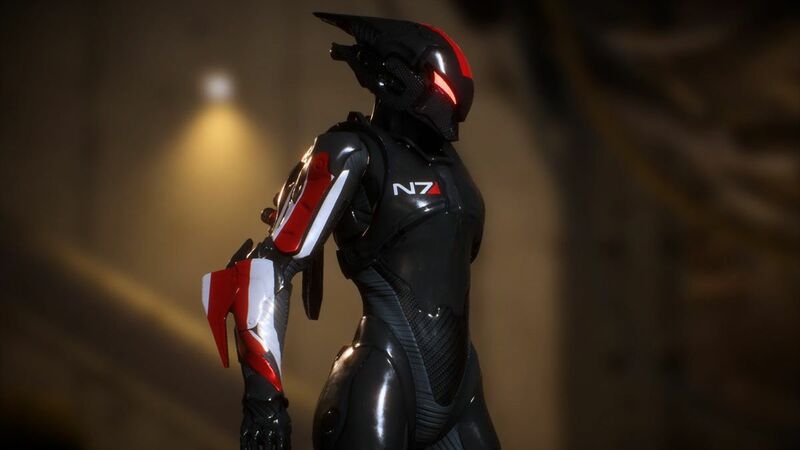 Remember when Anthem’s Ranger was shown with a skin that resembled Mass Effect’s N7 armour? It seems BioWare is including the actual armour as a skin for other classes. 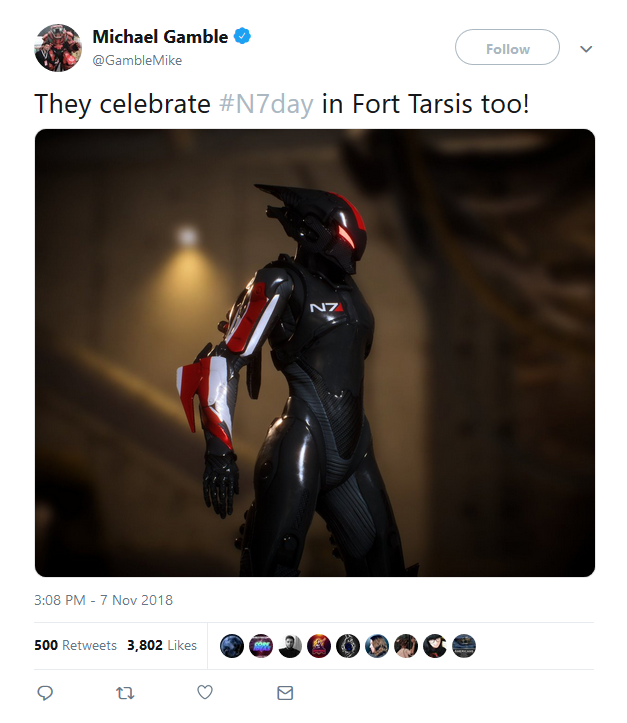 Lead producer Michael Gamble tweeted out an image for N7 Day of the Interceptor with the N7 armour paint job. 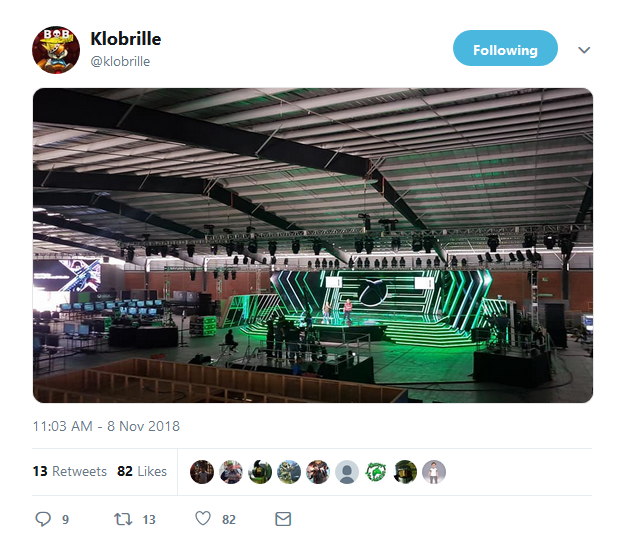 It looks incredibly sleek, though how fans will obtain this remains to be seen though. It’s easy to forget about BioWare Montreal’s Mass Effect Andromeda, the most recent entry in the Mass Effect franchise which pretty much disappointed critics. 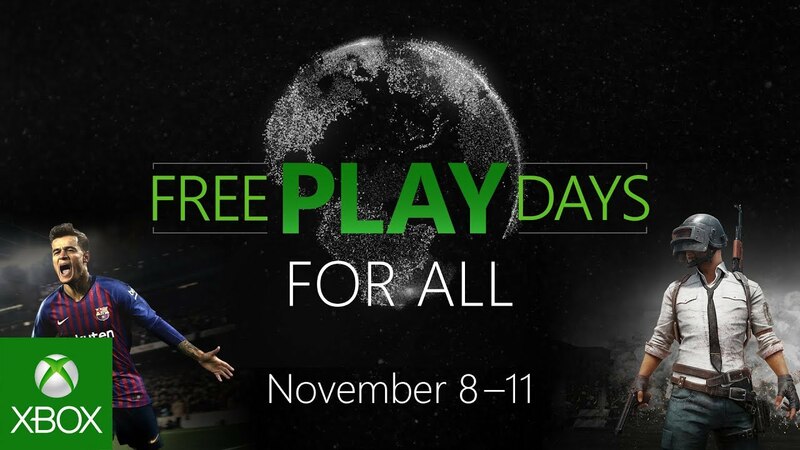 Reports indicated that development on the game was less than ideal as well. Regardless, Electronic Arts put the franchise on ice and diverted team members to Motive Studios for developing Star Wars: Battlefront 2. There is a chance the Mass Effect franchise could return but it won’t be any time soon. In the meantime, Anthem should fill the third person sci-fi shooter gap (or at least attempt to) when it launches on February 22nd 2019. 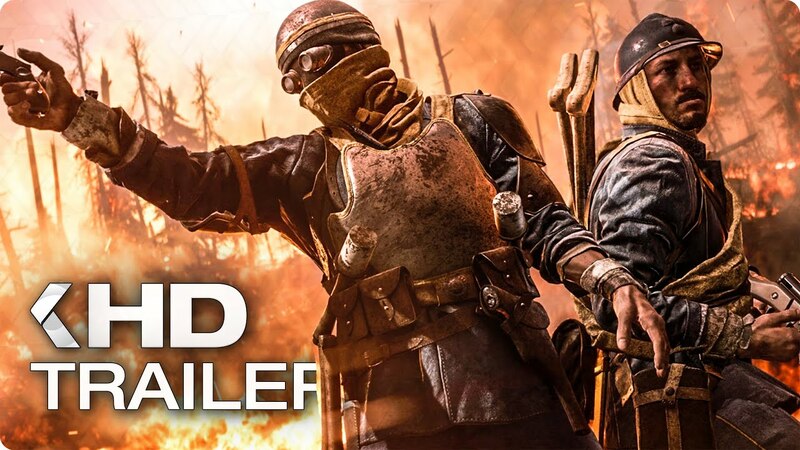 It will be available for Xbox One, PS4 and PC. Destiny 2 had a lot of hype surrounding it, but also had a difficult dilemma: bringing in new players while also retaining its dedicated fanbase. Desinty 2's Forsaken was a reinvention of sorts meant to help with the latter. We thought it was a pretty good start and fans seemed to agree, but Activision's earnings call today revealed that it wasn't exactly the saving grace it was hoping for the series. Bungie and Destiny should be on Xbox one DAY ONE with all the dlc ... their demographic LIVES on Xbox. This is one of the VERY few mistakes Bobby Kotick has made. NEVER mix personal feelings with business. fake WW2 history there. 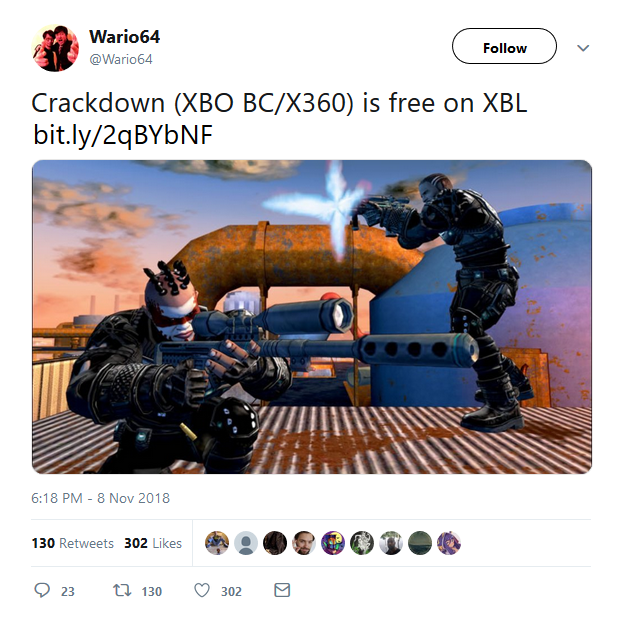 Neocons/Jews brainwash machine now in games in full force. Microsoft might be planning to release a non-bundled white Xbox One X later this month if a listing on Amazon is to be believed. As spotted by Console-deals, the retailer began to list a new ‘Xbox One X 1TB White – Game Pass & Live white bundle’ this morning. The particular deal comes with both Fallout 76 and Assassin’s Creed Odyssey, but it doesn’t appear to be the White Xbox One X Fallout 76 bundle that Microsoft announced earlier. The “Xbox One X 1TB White – Game Pass & Live White bundle” has been listed for £449.99 and will allegedly be releasing next week on November 15 – one day after the white Xbox One X Fallout 76 bundle releases and one week before Black Friday 2018. Console-deals also mentions an Ebay listing from Liverpool, which shows of the box for Microsoft’s white Xbox One X console. 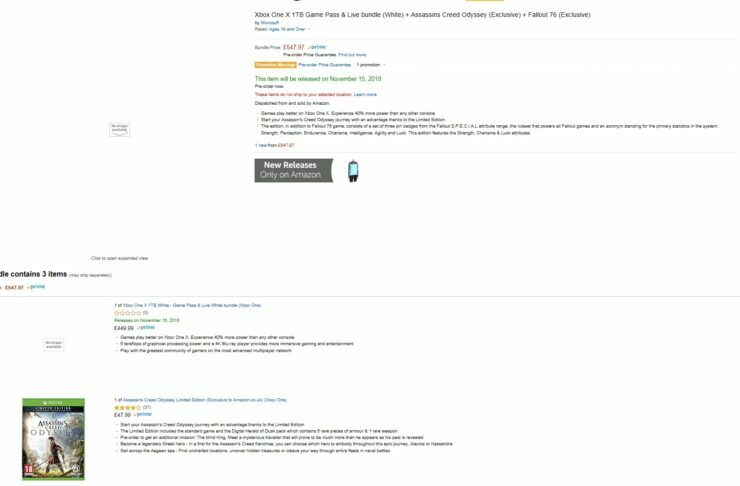 Truth be told, this listing could just be the box from the white Fallout 76 Xbox without its promotional sleeve, but with Microsoft’s X018 event kicking off tomorrow, it could very well be that the company is indeed planning to release a non-bundled White Xbox One X next week. 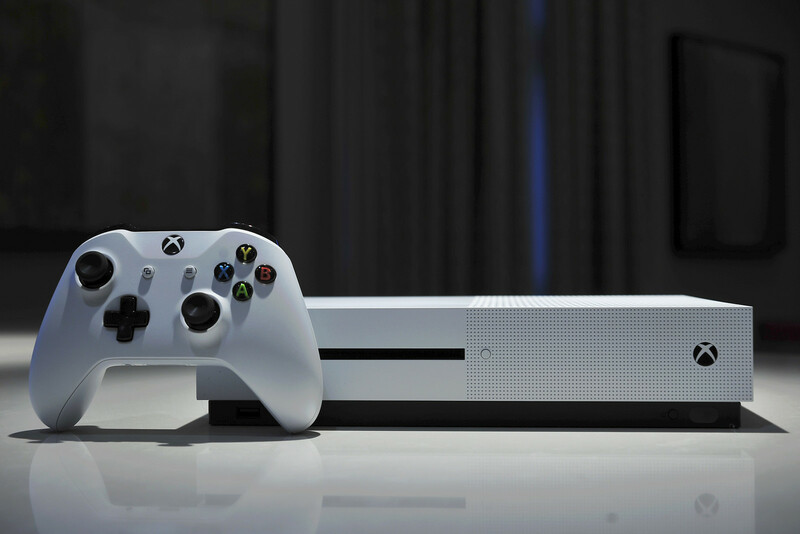 Would you buy the Xbox One X in white? Or do you rather prefer the original ‘black’ version? Hit the comments below.